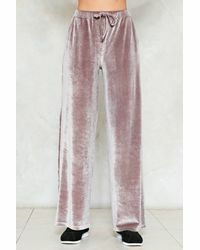 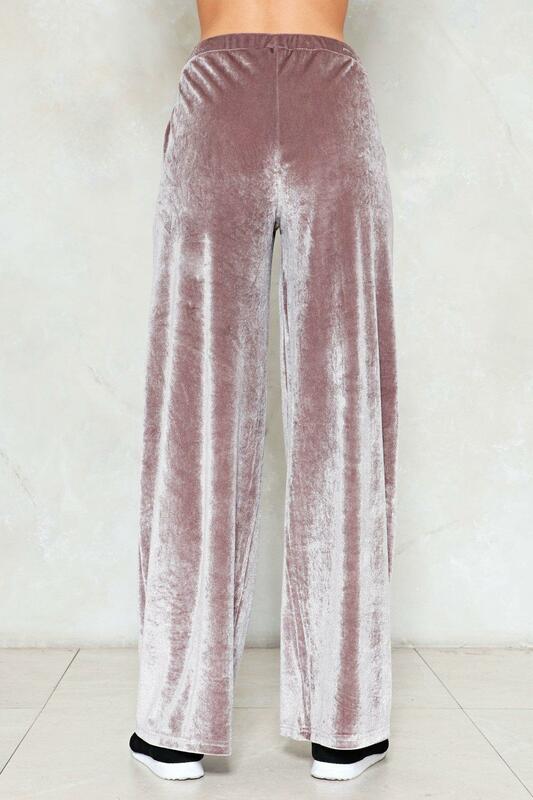 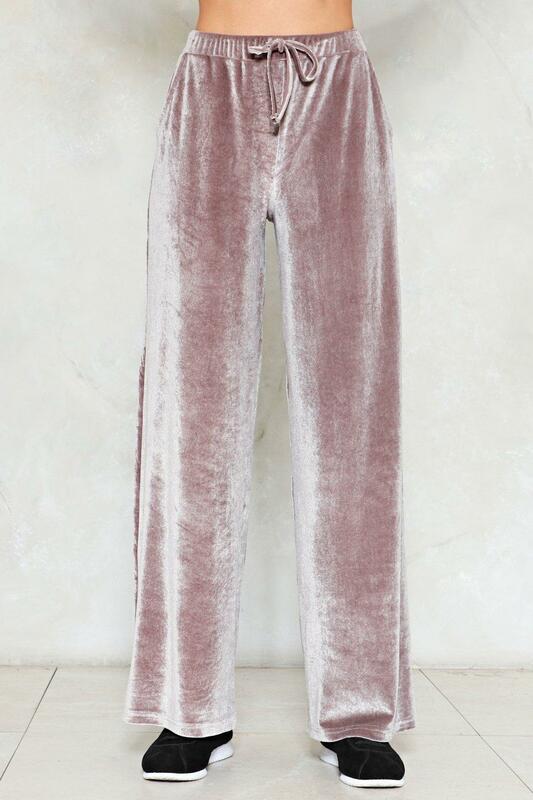 Women's "touch Too Much Crushed Velvet Jogger Pants"
See more Nasty Gal Wide-leg and palazzo trousers. 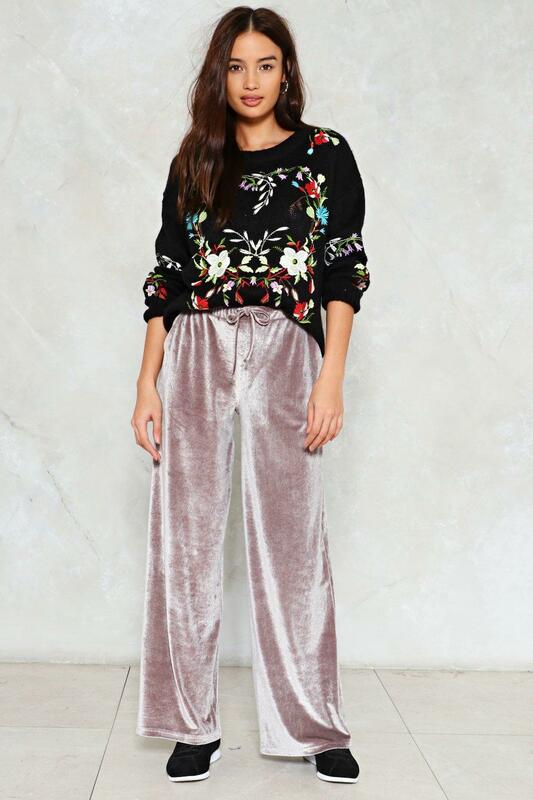 We check over 450 stores daily and we last saw this product for $24 at Nasty Gal. "fang You Very Much Snake Pants"
"never Too Much Metallic Pants"
You can never have too much of a good thing. 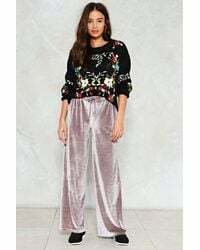 The touch too much jogger trousers come in crushed velvet and feature an elasticized waist with adjustable drawstring, pockets at sides, and relaxed silhouette..